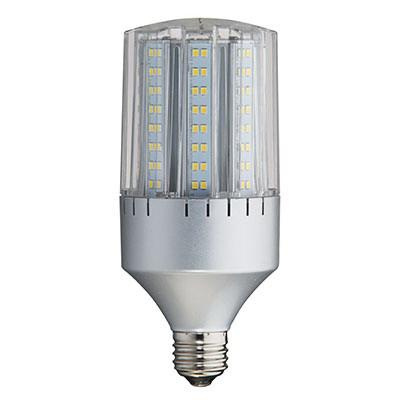 Light Efficient Design 24-Watt E39 Mogul LED lamp offers 2362-Lumens light output. It has color rendering index of 82.6. Lamp with 3000K color temperature rating radiates neutral white light to the surrounding. This lamp features polycarbonate construction. It measures 7.013-Inch x 2.954-Inch Dia. Lamp has voltage rating of 120 - 277-Volt AC. It comes with average life of up to 50000 hours. 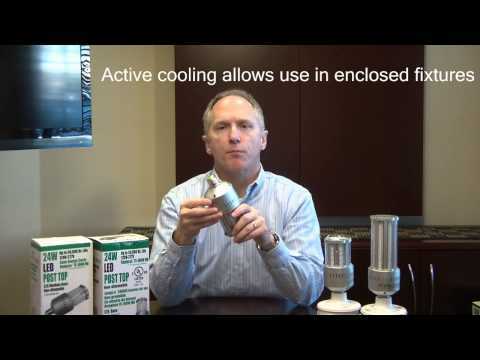 This lamp withstands temperature rating of -40 to 122 deg F. It is ideal for hid retrofit for post-top/area. Lamp is cULus listed and FCC certified.